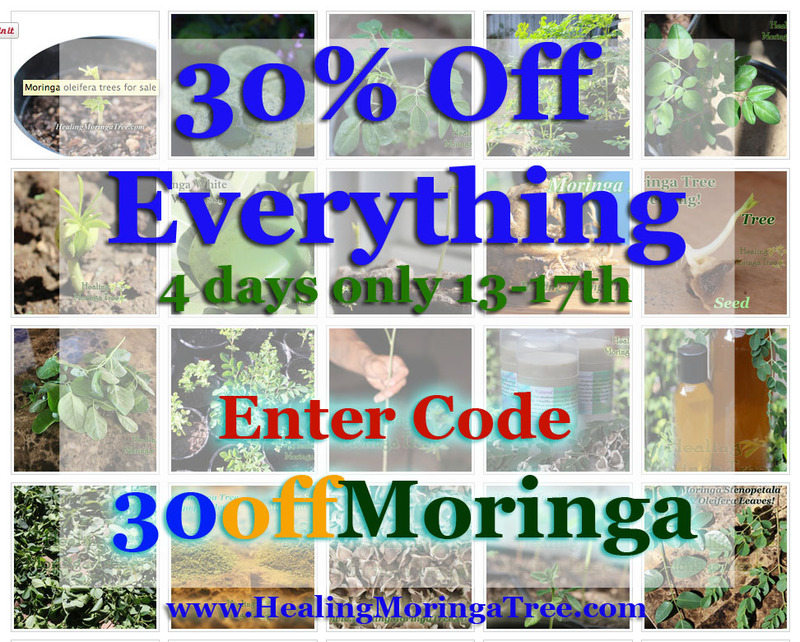 30% off all Moringa items. 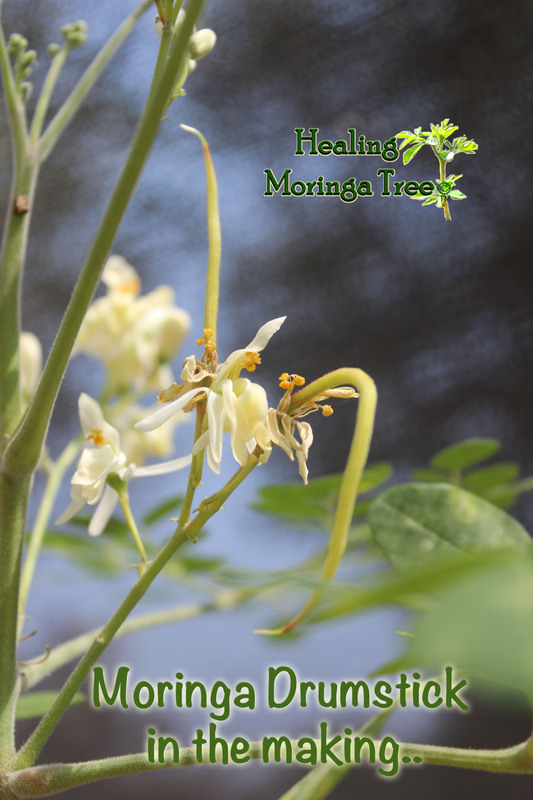 Enter Code 30offMoringa at check out..
Posted on January 14, 2015 January 14, 2015 Categories 30%off, Extracts, growing food, healthy, herbal extracts, Herbal tea, herbs, homestead, Moringa Alkaline water, moringa coffee, Moringa cuttings, Moringa leaf powder, Moringa products, Moringa seed oil, Moringa Tea, moringa trees, Natural hair products, Natural soap, Non GMO, oleifera, Organic skin products, permaculture, Permaculture Books, SALE, seeds for trade, Shampoo, skin care, Superfood, Tree seeds, website, websites, wordpressTags (SALE), 30% off, Moringa trees, permaculture1 Comment on 30% off all Moringa items. 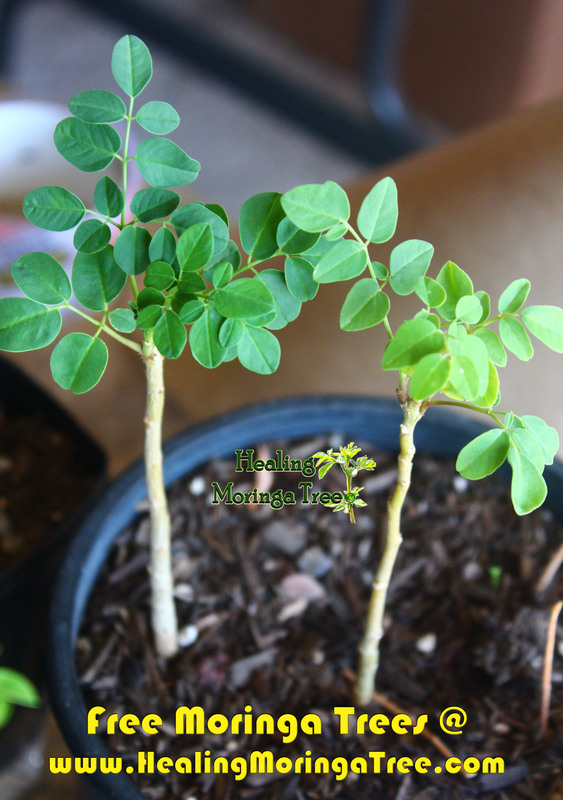 How to grow a Moringa Tree! (Second Edition) Sustainable Organic and Permaculture Methods. 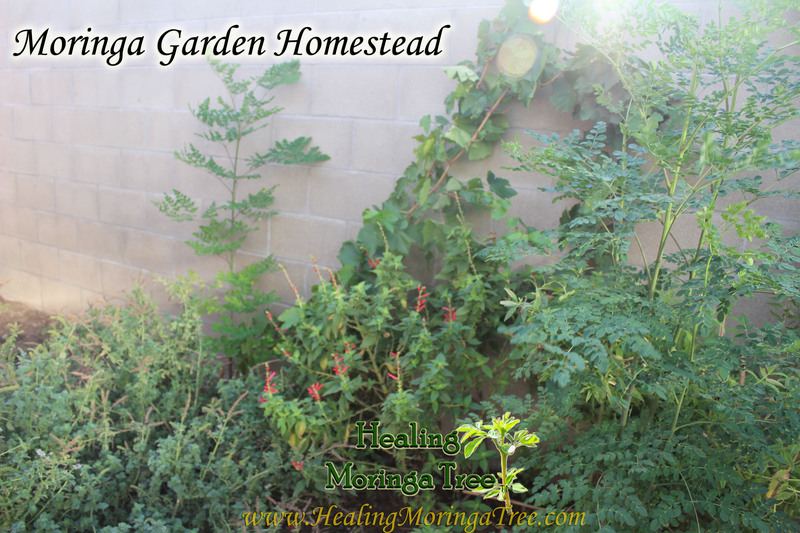 Learn about Homestead growing; the ancient Miracle Tree Moringa. Medicinal herbs, vegetables, organic soil preparation, water irrigation, vermicompost, raising chickens, DJI phantom Drone and more. Full of Colorful photography and how-to demonstrations pertaining to permaculture for the future. 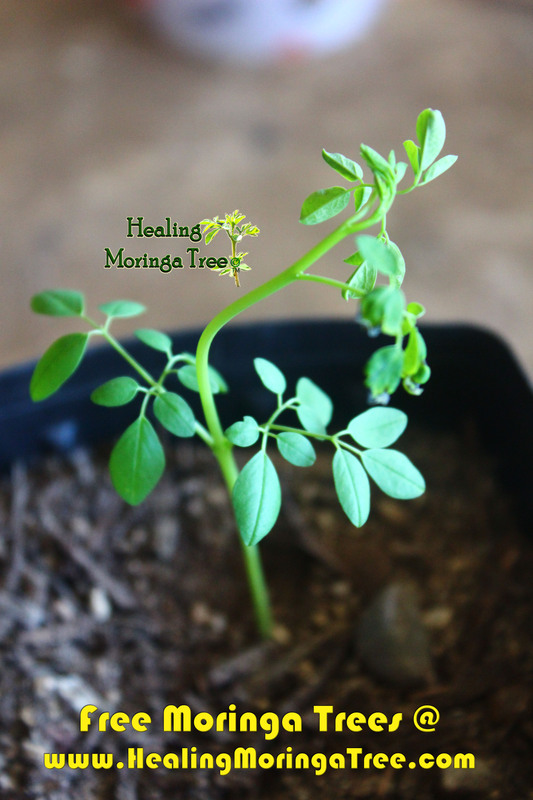 How to Grow a Moringa Tree! (First Edition) The Ultimate Study Guide to assist, establish, and perfect the art to cultivating a blessing. 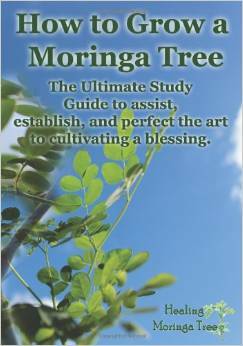 The Biblical Tree of Life (Exodus 15:24-25) A complete guide to growing the superfood Moringa tree species. Easy to understand how-to book, with full color photography and step by step demonstrations. 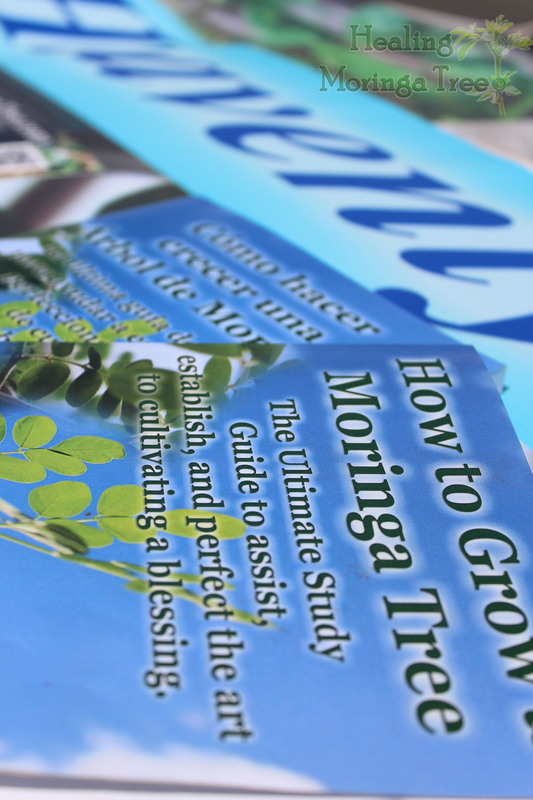 Find out about the joy, trials and tribulations of growing the Moringa Tree species with success at all stages. Posted on January 12, 2015 January 12, 2015 Categories blogs, books, buy moringa trees, California herbs, city gardens, DIY, dried herbs, edible weeds, garden plants, garden tips, gardening tips, herbal extracts, Home Remedies, homestead, How-to, Medicinal, Moringa cuttings, moringa trees, permaculture, Permaculture Books, Plant extracts, PLANT PROPAGATION, Propagation, Stenopetala Trees, sweet potatoes, Tree seeds, Trees, Urban, vegan, website, websites, wordpressTags DIY, edible plants, edible trees, edible weeds, garden plants, gardening, homestead, homestead gardening, Moringa trees, permaculture, Permaculture Books, Sustainable living, Sustainable Plants Exchange, vegetables1 Comment on Homestead Permaculture Books! 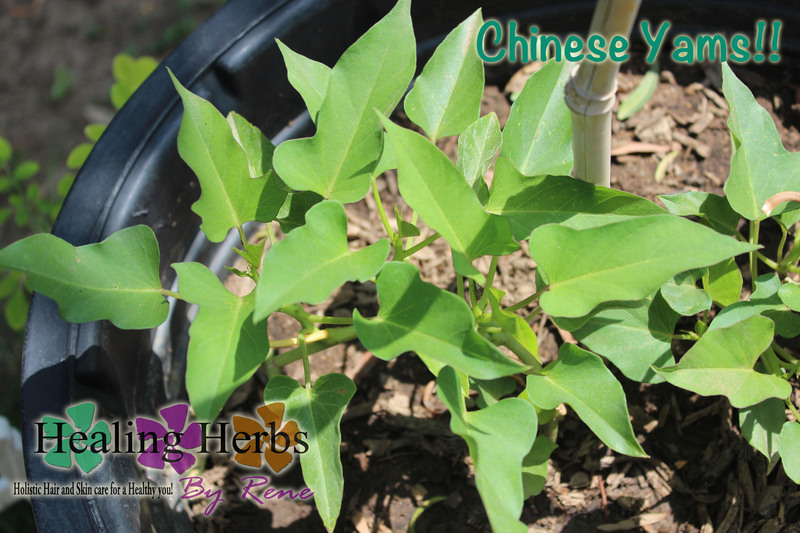 Chinese Yams & Sweet potato, Apple-mint, Moringa plants for sale! *Edible leaves are tender; Its nutritional content is said to be comparable to the spinach. Cutting are in soil ready to plant, grows and spreads fast similar to Ivy. The Leaf tops make delicious Meals. 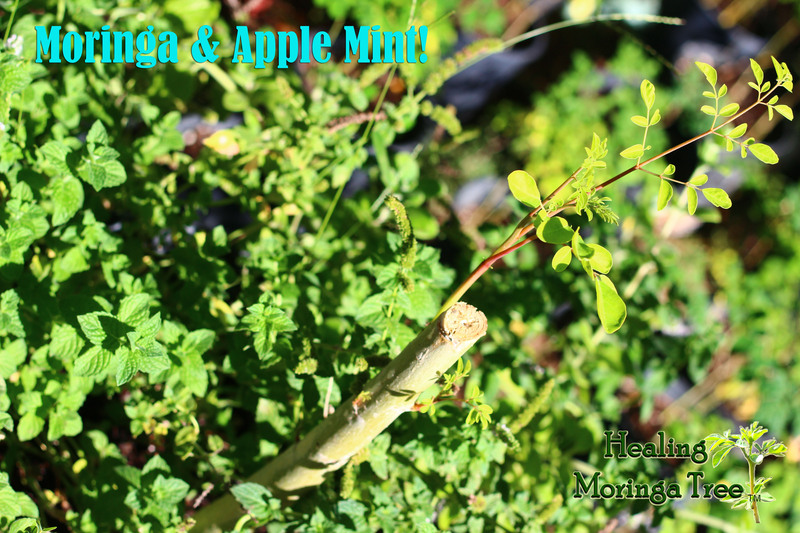 Apple-mint smell great and makes a delicious herbal Tea. Posted on November 20, 2014 November 20, 2014 Categories Ancient Plants, apple-mint, author, Ayurvedic, buy moringa trees, California herbs, citrus, FOOD, garden plants, Herbal tea, herbs, Medicinal, Moringa cuttings, Moringa Tea, moringa trees, nitrogen plants, oleifera, permaculture, PLANT PROPAGATION, Propagation, Recipes, seeds for trade, Superfood, Tree seeds, Trees, Urban, vegan, vegetables, website, websites, wild plants, wordpressTags DIY, edible trees, edible weeds, garden plants, gardening, homestead, Moringa trees, permaculture, plants extract, sustainable, Sustainable living, Sustainable Plants Exchange, vegetablesLeave a comment on Chinese Yams & Sweet potato, Apple-mint, Moringa plants for sale! 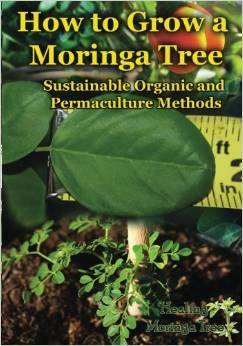 FREE MORINGA BOOK GIVEAWAY~Moringa Homestead & Permaculture Book..
How To Grow A Moringa tree BOOK! State your entering the Book giveaway, in message to us. 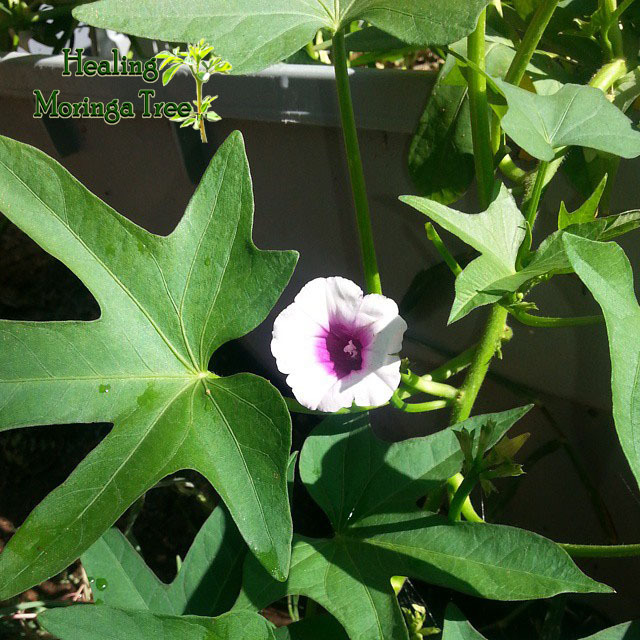 Posted on August 3, 2014 Categories African, Ancient Plants, author, blogs, books, buy moringa trees, edible weeds, Free giveaway, garden plants, garden tips, gardening tips, growing food, herbs, homestead, How-to, Medicinal, Moringa Alkaline water, Moringa cuttings, Moringa drumstick, Moringa leaf powder, Moringa seed oil, Moringa Tea, permaculture, Plant extracts, seeds for trade, Tree seeds, Trees, website, websites, wild plants, wordpressTags DIY, edible plants, edible trees, edible weeds, free giveaway, garden plants, gardening, homestead, Homestead Book, how to, moringa books, Moringa trees, permaculture, Sustainable living, Sustainable Plants Exchange, vegetablesLeave a comment on FREE MORINGA BOOK GIVEAWAY~Moringa Homestead & Permaculture Book..
Moringa Pruning and Companion Planting! 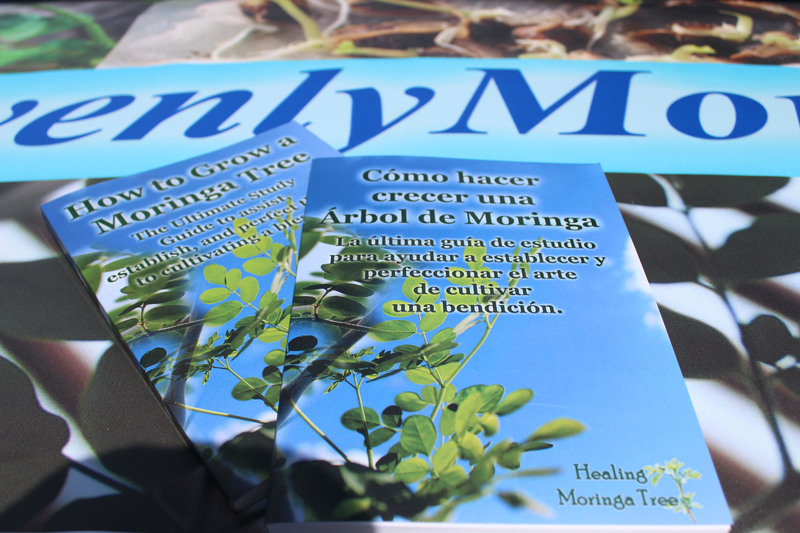 Format VideoPosted on June 16, 2014 June 16, 2014 Categories author, blogs, buy moringa trees, California herbs, city gardens, DIY, garden plants, garden tips, gardening tips, growing food, Herbal tea, Moringa cuttings, Moringa Tea, moringa trees, oleifera, permaculture, PLANT PROPAGATION, Trees, vegetables, website, websites, wild plants, wordpressTags Companion Planting, DIY, edible plants, edible weeds, gardening, good medicine, homestead, Moringa Leaf Tea, Moringa Pruning, Moringa trees, permaculture, Sustainable living, Sustainable Plants Exchange, The Miracle Tree, vegetablesLeave a comment on Moringa Pruning and Companion Planting! 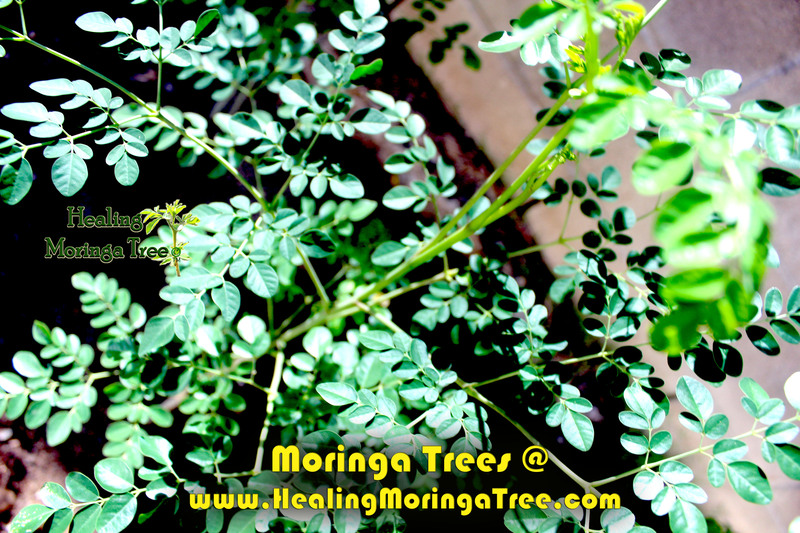 Moringa Drumstick (seed pods) in the making. Moringa Drumstick (seed pod) in the making. it’s rare to see the drumsticks starting the grow from the flowers. I love to photograph nature actions. Format ImagePosted on June 8, 2014 June 8, 2014 Categories buy moringa trees, edible weeds, fruit, garden plants, garden tips, gardening tips, growing food, homestead, Moringa cuttings, Moringa drumstick, moringa trees, oleifera, permaculture, Photography, seeds for trade, Superfood, Trees, veganTags DIY, edible plants, edible trees, edible weeds, garden plants, gardening, homestead, Moringa Drumstick, oleifera seed pods, permaculture, photography, plant photos, Sustainable living, Sustainable Plants Exchange, vegetablesLeave a comment on Moringa Drumstick (seed pods) in the making.